Wild animals in captivity, even in the largest zoos, often suffer physically, psychologically and socially from lack of space, under-stimulation, inappropriate environmental conditions, antiquated or abusive management practices and other issues. Yet almost all zoos and captive wild animal display businesses claim they are focused on animal welfare. They also claim they are extremely important players in wildlife conservation and education. Unfortunately these claims don’t usually stand up to scrutiny and are often exaggerated, untrue and/or unproven. Today between 100 – 150 zoos and wildlife displays can be found in Canada. They range from tiny displays in retail stores to large institutions housing thousands of animals. Rules, regulations and laws governing the operation of zoos and wildlife in captivity displays vary across the country, but most laws fail to ensure acceptable levels of animal welfare in which the biological, behavioural and social needs of captive animals are satisfied. 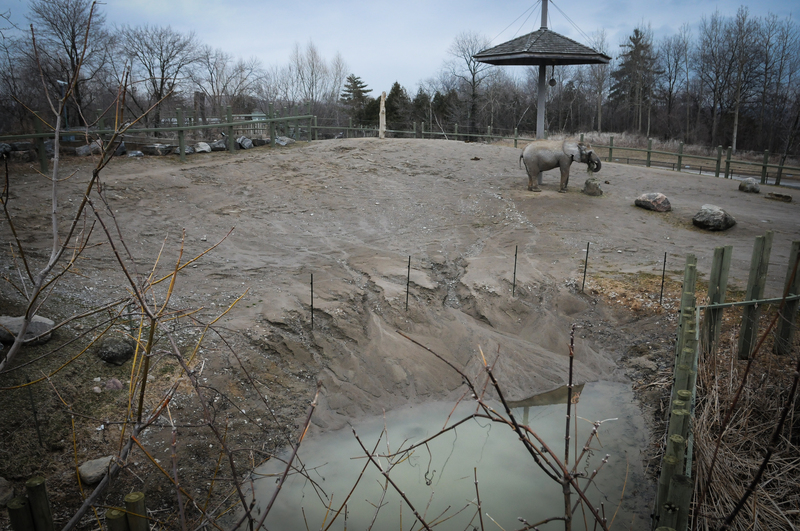 Even though it has the largest number of zoos and wildlife displays, Ontario is the most lax when it comes to laws governing wildlife in captivity. There is no licensing of zoos and wildlife displays housing exotic wild animals, no comprehensive regulations and only minimal oversight. challenging the fallacy of zoo conservation and education. Learn the issues and make an informed decision about whether you want to support wildlife display facilities. Do not support roadside zoos and menageries. Deciding to stay away from these businesses is a significant and important first step in stopping their proliferation. If people don’t go, they won’t stay open for long. 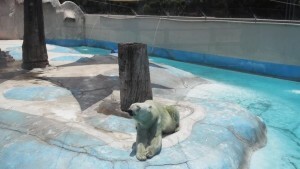 If you choose not to support wildlife display facilities, let them know why. Make your family, friends and co-workers aware of the reality of wildlife in captivity. Write a letter-to-the-editor, so even more people are informed. Letters to the Editor are often the most read section of a newspaper. Make an informed decision about whether your child attends school field trips to wildlife display facilities. Inform your child’s school and your local school board about why you believe these businesses are not appropriate for school visits. Here are some humane suggestions for alternatives to visiting a Zoo. Read Wild Neighbours to learn about safety issues in zoos. When traveling, make an extra effort to visit natural areas where you can enjoy truly wild nature. If you work in a zoo, menagerie or aquarium and don’t like what’s going on, consider becoming a whistleblower. Insiders have been instrumental in exposing and correcting neglect, cruelty and mistreatment. If you encounter poor conditions or cruel practices in any of Ontario’s zoos, menageries or aquariums, file a complaint with the Ontario SPCA at info@ontariospca.on.ca. Copy your correspondence to zoocheck@zoocheck.com.